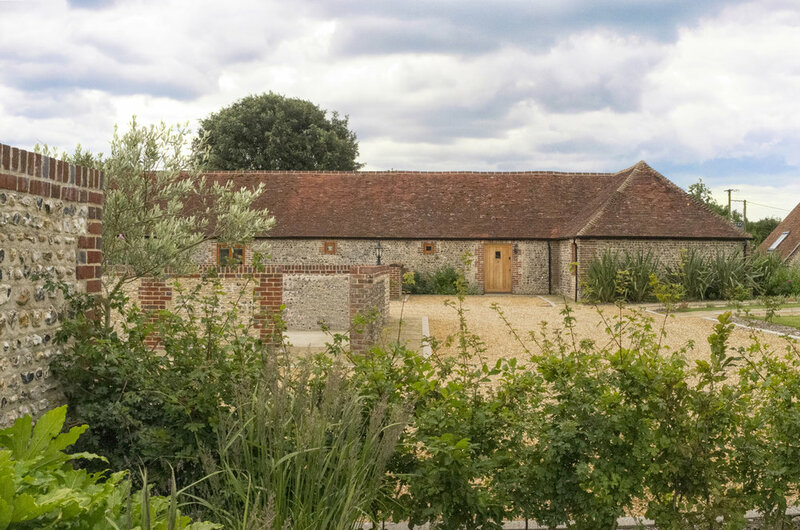 The redevelopment site for the West Lavant barn conversion is located to the western edge of Lavant, West Sussex. 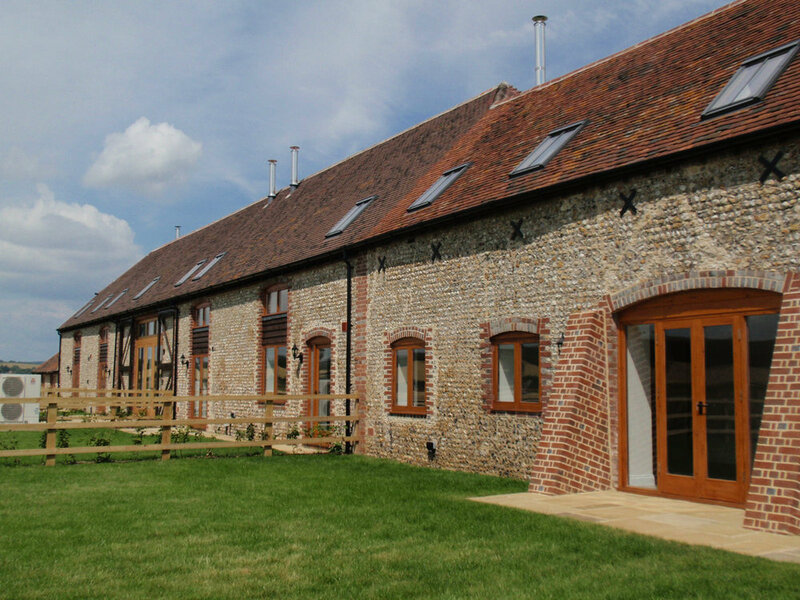 The barns themselves date from the early 19th century, and were originally used as a granary, a storage for carts, and as a store for threshing and drying grain. The development includes formal areas of hand landscaping for vehicular and pedestrian access, and pathways supplemented by ornamental planting. The soft landscape reinforces and enhances the existing landscape and ecological features. Existing tree cover is enhanced with additional native tree planting, and the site boundaries are enhanced with native hedgelines, tree and understorey shrub planting and areas of wildflower grassland.